Brands > Permabond > What is the best adhesive for bonding ABS? Acrylonitrile Butadiene Styrene (ABS) is an opaque thermoplastic polymer used for injection molding applications and 3D printing. ABS is made from varying ratios of three monomers; acrylonitrile, butadiene (rubber), and styrene that combine to give ABS its distinct properties. Acrylonitrile offers good chemical resistance and thermal stability, butadiene provides toughness and impact strength, while styrene adds rigidity and a glossy finish to the plastic. ABS has proved to be a popular material in manufacturing due to its low production cost, machinability and recyclability compared to other engineering grade plastics. ABS can also be combined with other materials to add properties such as flame resistance and heat deflection. Products made from ABS include automotive dashboards and instrument clusters, industrial machine covers, protective head gear, medical supplies and panels for refrigerators. Most adhesives such as Cyanoacrylates, two component epoxies, Structural Acrylics and Polyurethanes are suitable for bonding ABS. MS polymers can be used where a flexible solution is required. UV curable adhesives can be used to form strong bonds to ABS, providing the light can reach the bonded joint. 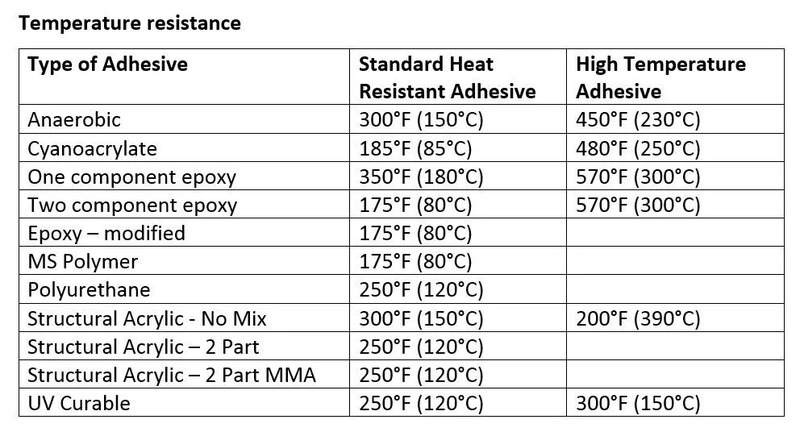 One way to decide which type of adhesive is suitable for bonding ABS is to look at the solvent or temperature resistance needed for your application. The table below provides a guide. 1. Surfaces should be clean, dry and free from contamination. 2. 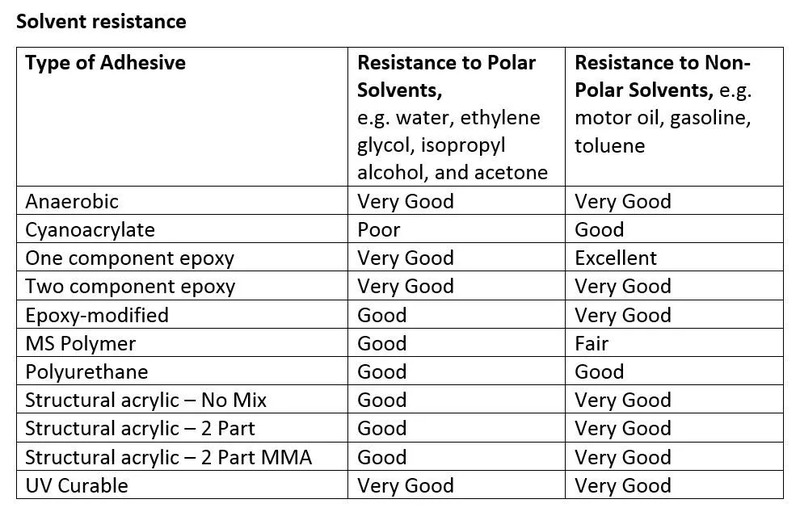 Surfaces can be cleaned with a solvent wipe before bonding or using Isopropanol or Permabond Cleaner A.
PrevPreviousWhat are the strongest adhesives?